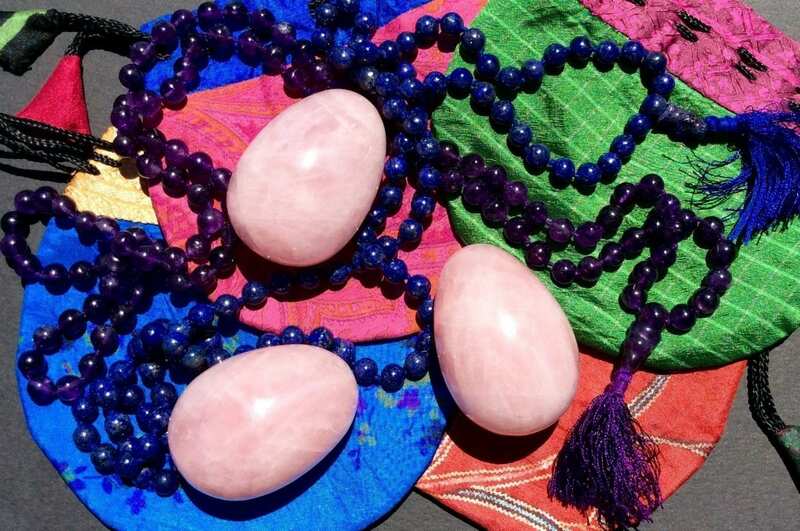 This set combines a Whispered Yoni Meditation Egg with a Whispered Meditation Mala / Necklace / Bracelet. 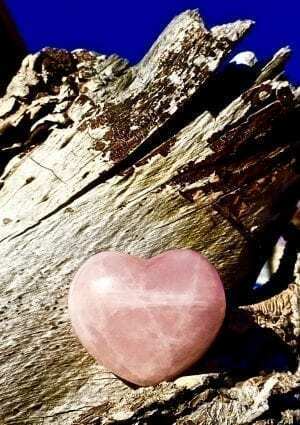 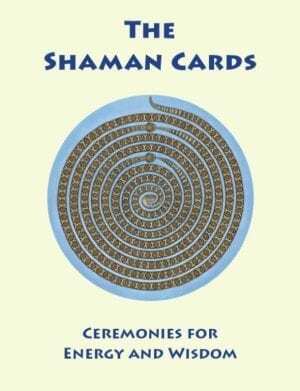 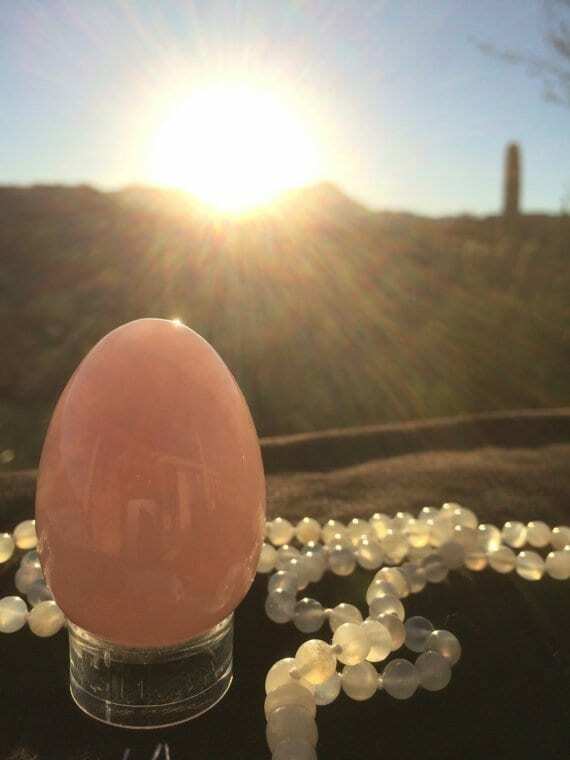 I have taken each rose quartz crystal egg and crystal mala through a shamanic Whispering Ceremony that supports the development of the crystals’ energetic abilities. 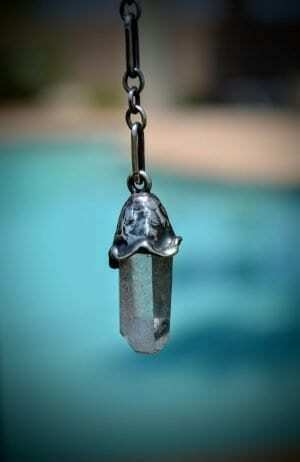 This enables the crystal egg and crystal mala to be highly energized, meditation partners to deepen your meditation. 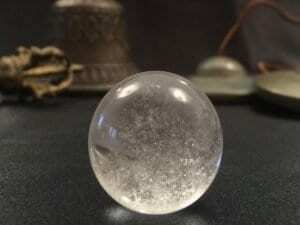 By combining the egg and the mala, you save $40. 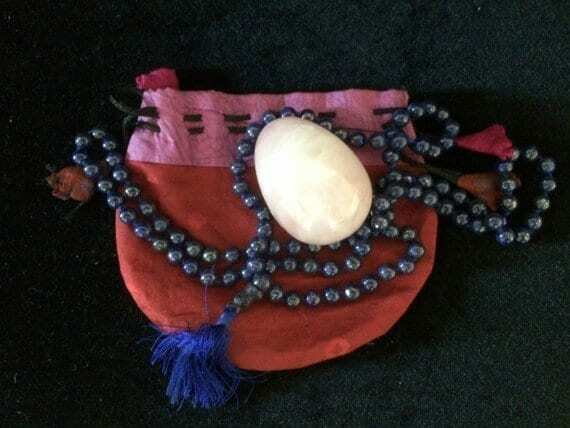 A silk pouch is enclosed with both your Whispered Yoni Meditation Egg and your Whispered Meditation Mala / Necklace / Bracelet.